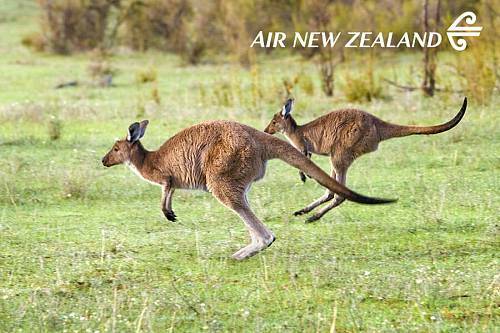 Discover a better way to fly from Chicago to New Zealand and Australia! 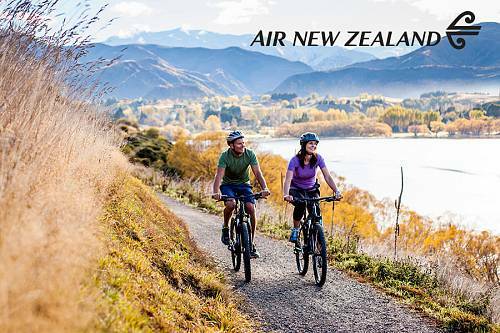 Beginning November 1, 2018, Air New Zealand is offering 3 direct flights per week from Chicago to Auckland, New Zealand. From here, you can easily connect to over 20 destinations in New Zealand and 8 in Australia, including Sydney and the Great Barrier Reef. Learn more about flying Premium Economy (with extra leg room and leg rests!) and Business Premier (featuring signature lie-flat beds) on Air New Zealand here.